» CHLESS_XP55 I have paid for Reset Key but not received yet. Here is How You can make Epson XP-55 Chipless!. 1. Printer XP-55 connected to PC. Printer drivers are not required. Ink cartridges are not required. 2. Download Firmware file and Step-by-Step manual. 3. Order and pay for Serial Number on this page. 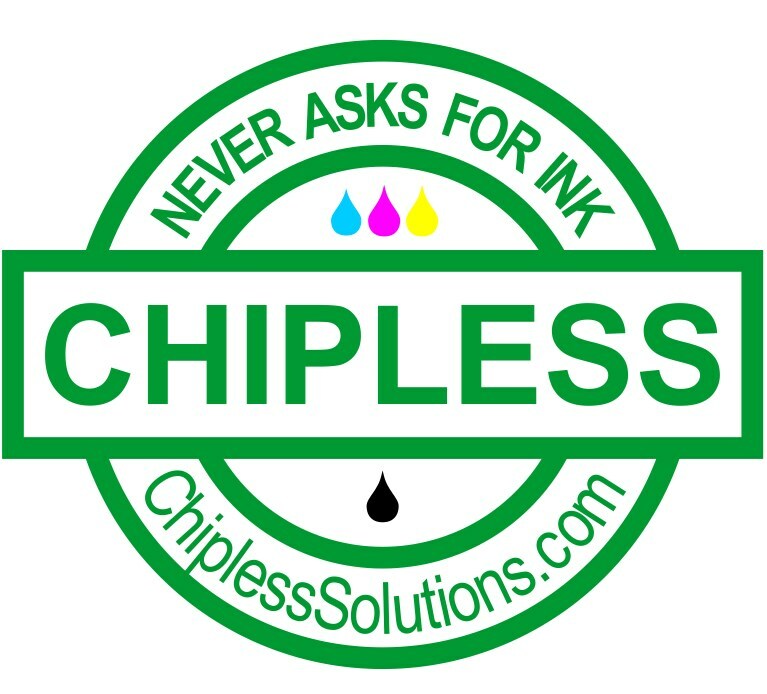 After You modify Your printer to Chipless version You can be able to install CISS or refillable Ink Cartridges without IC Chips. You can be able to install Chipless Firmware unlimited times on this device. Dont be afraid that printer will update from Epson server - You can install Chipless Firmware back. Not need to pay every time. Pay once. For all time! After order is complete and payment accepted You'll get Serial Number and Step-by-Step manual. Thank you SO SO SO much for making this available for Mac. You can't imagine how much hassle you've saved me - trying to get a Windows machine to run a reset utility on... Excellent service altogether. Many thanks from Ireland! This was awesome. I was skeptical at first, but the program worked beautifully. Thank you for helping me, where Epson couldn\'t. I truly appreciate it! Great investment, happy camper.